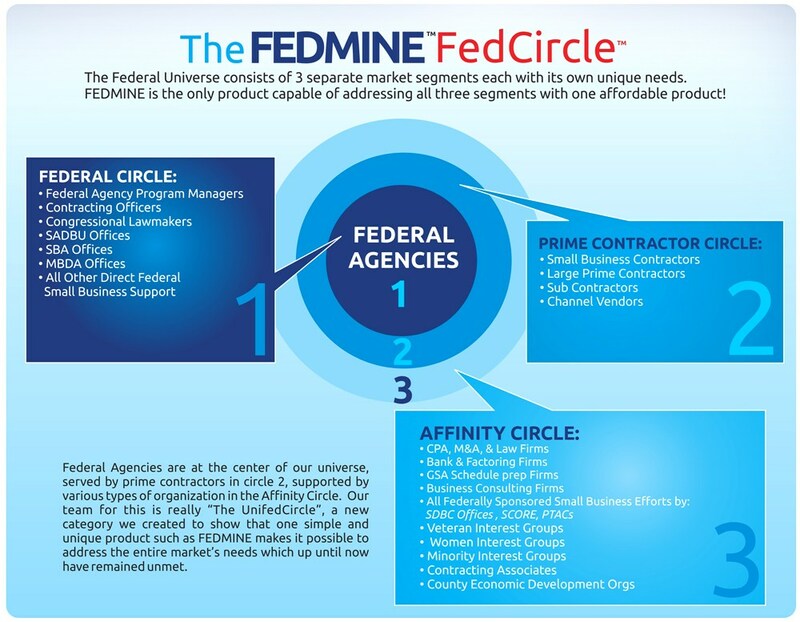 Fedmine is the only business intelligence organization with a customizable, affordable product that addresses the unique needs of all 3 sectors of the federal contracting universe: The Federal Government, prime contractors and professional services providers. We call this the FedCircle©. Federal agencies sit at the center of our universe. 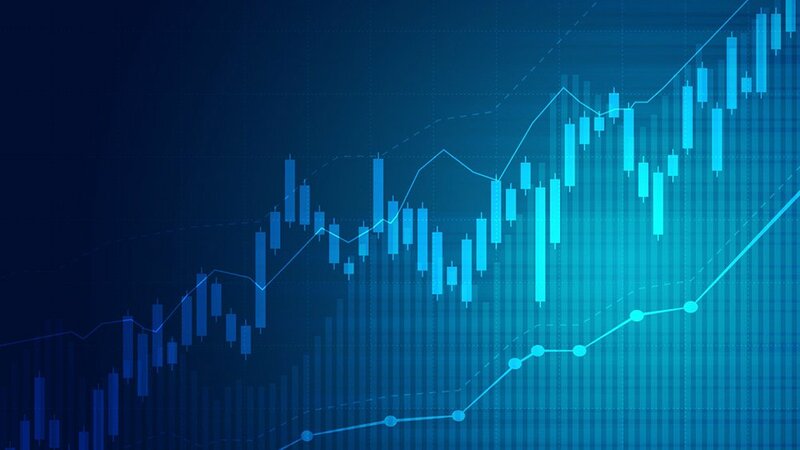 Our platform automatically pulls from the Federal Procurement Data System (FPDS-NG) and other government sources in real time, empowering your team to slice, dice, analyze and take action faster than your competition. Whether you’re an agency pushing your mission forward, a prime contractor looking to improve your win rate or a professional services company looking to grow, we can help simplify a complex federal contracting market. 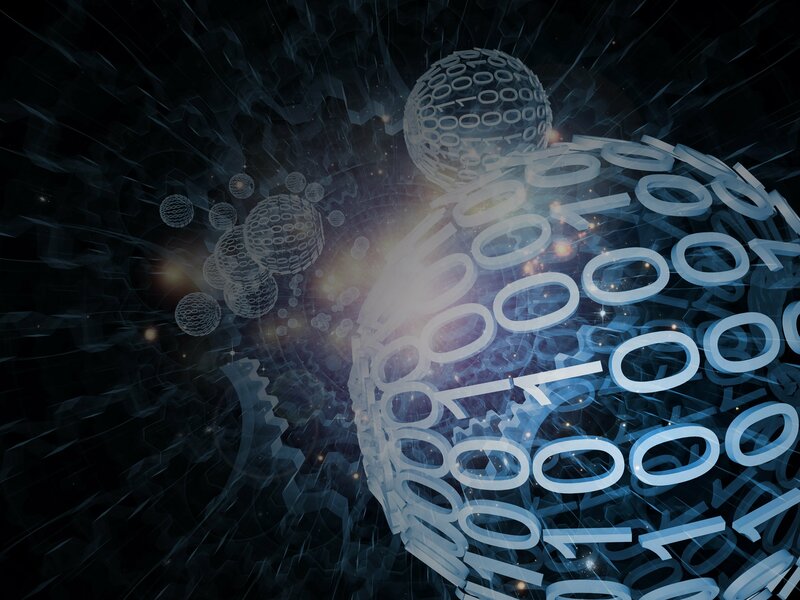 Our services and business intelligence platform transforms a sprawling, seemingly disconnected market into unified, interconnected data ecosystem customized to your needs. We help FedCircle© companies thrive. It’s really that simple.